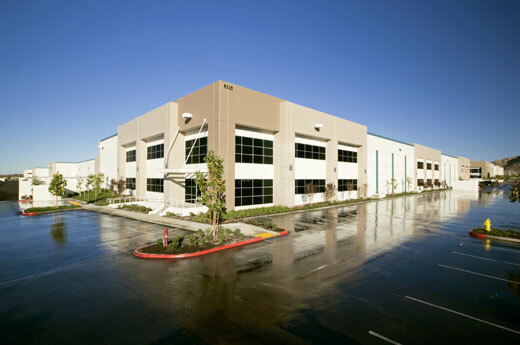 Located in Riverside, CA, Alston Construction built the new 413,062 SF facility for ICI Paints. 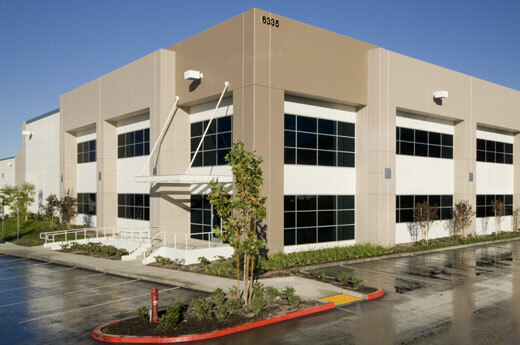 The project located on 17.21 acres features a 11,000 SF office space. The warehouse area has two H-3 High Hazard rooms totaling 68,254 SF which are equipped with AFFF foam fire suppression. The warehouse also has a Battery charging and changing area.